¡Bienvenidos al decimonoveno programa de nuestra cuarta temporada (o el 133 contando todos)! 30’26 -The Jinx, sin spoilers [HBO]. 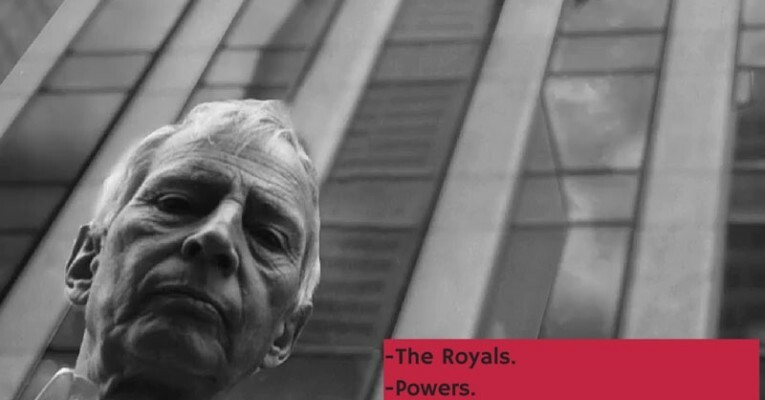 38’32 -The Jinx, con spoilers [HBO]. 50’16 -What We Do in the Shadows . 1:00’08 Promo: Haciendo el sueco. This entry was posted in Podcast and tagged Cine, Cocina, Powers, Series, Series USA, Tacos de presa con pico de gallo, The Jinx, The Royals, Togetherness, What We Do in the Shadows. Bookmark the permalink.